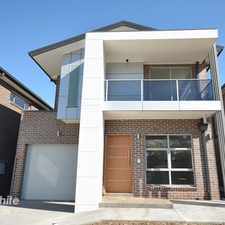 This apartment is in the Greystanes neighborhood in Sydney. Nearby parks include Holroyd Apex Park, Darmenia Avenue Park and Brighton Reserve. 2 Eldridge Road has a Walk Score of 67 out of 100. This location is Somewhat Walkable so some errands can be accomplished on foot. Character is what makes this home stands out from the rest. This immaculate family home presents a classic contemporary style. North facing and set on the high side of the road. Ideal Corner Block with comfortable living and dining area. 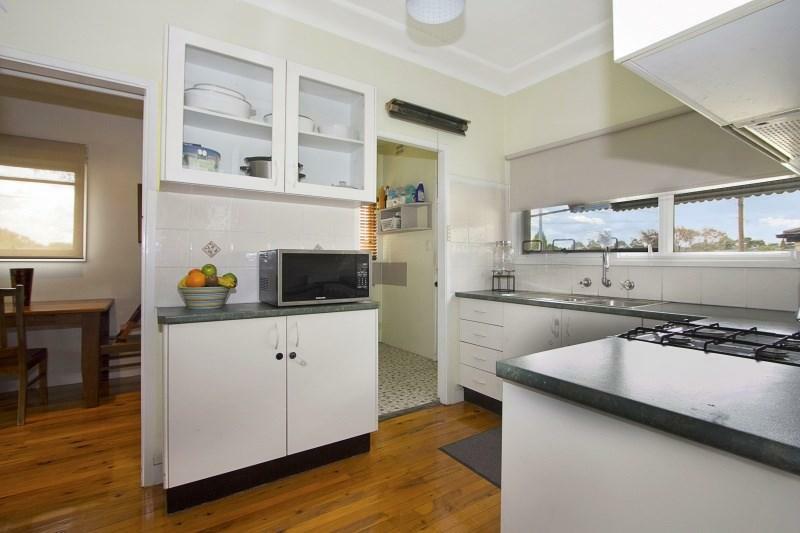 Separate updated kitchen with gas cooking & plenty of cupboard space. Single garage & Storage area. 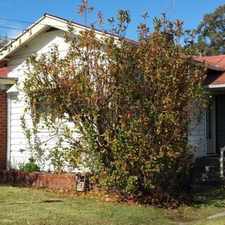 Fully fenced yard space and situated in one of the best streets in the area. 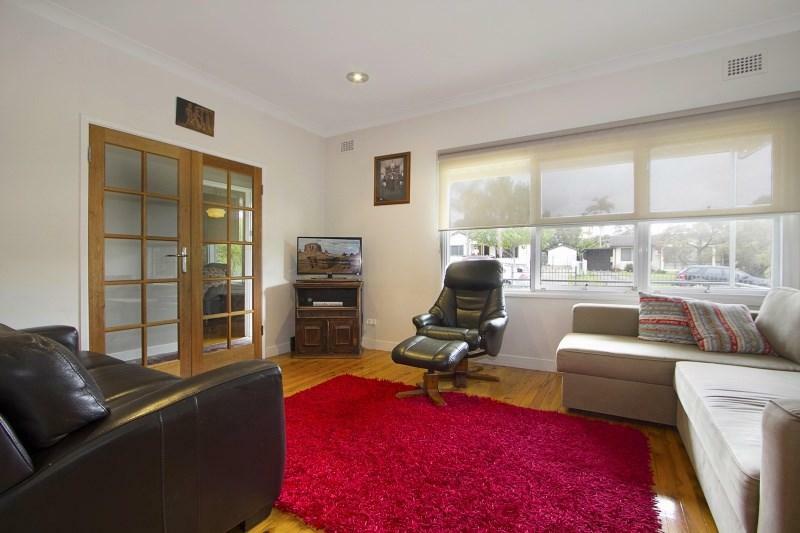 Approximately 300m to Greystanes shops and close to schools, parks and public transport. Explore how far you can travel by car, bus, bike and foot from 2 Eldridge Road. 2 Eldridge Road has some transit which means a few nearby public transportation options. 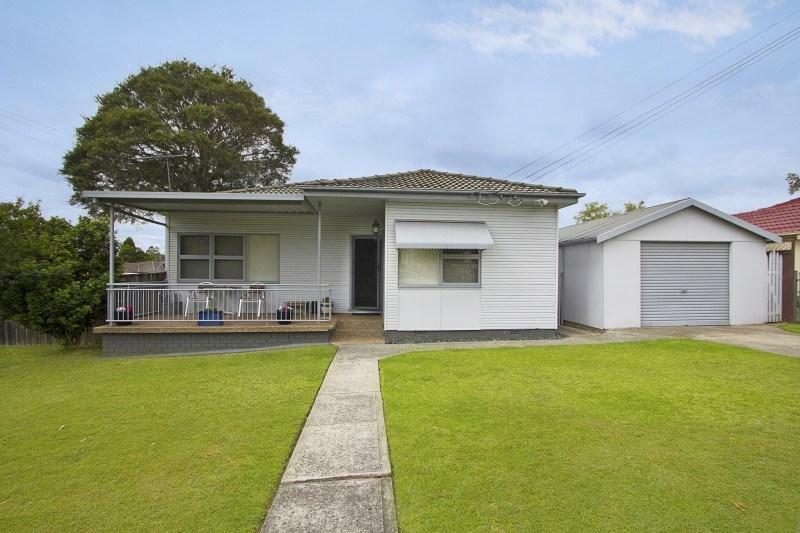 2 Eldridge Road is in the Greystanes neighborhood. 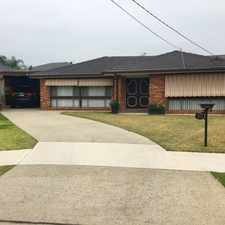 Greystanes is the 278th most walkable neighborhood in Sydney with a neighborhood Walk Score of 58.